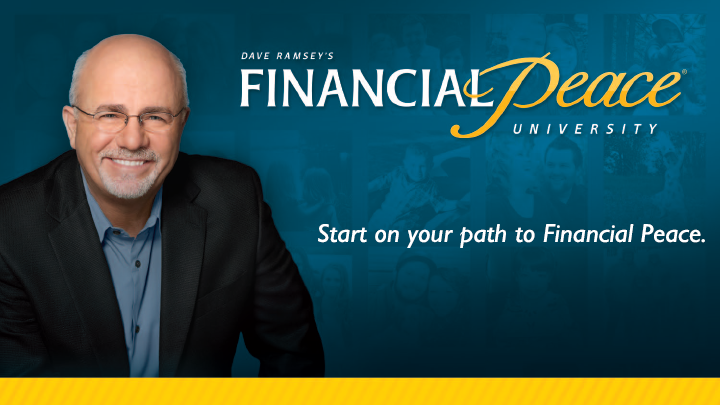 Financial Peace University is a program to help teach about money management and being good stewards of the gifts that God has blessed us with. You don’t have to be “broke” to take this class! Everyone is welcome, including those who have graduated/dropped out of high school, college students, college graduates, single/married/divorced/widowed/widowers, parents with young children, parents with teenagers, parents with college students, empty-nesters, retirees. Anyone!! The cost of the program is $109 and includes the cost of all materials. This is a 9-week program and will meet on Sunday evenings, beginning on Jan. 24. Contact Lisa Knutson at 715-688-9618 to sign up or to ask questions about the program. You can also find out more by visiting daveramsey.com.